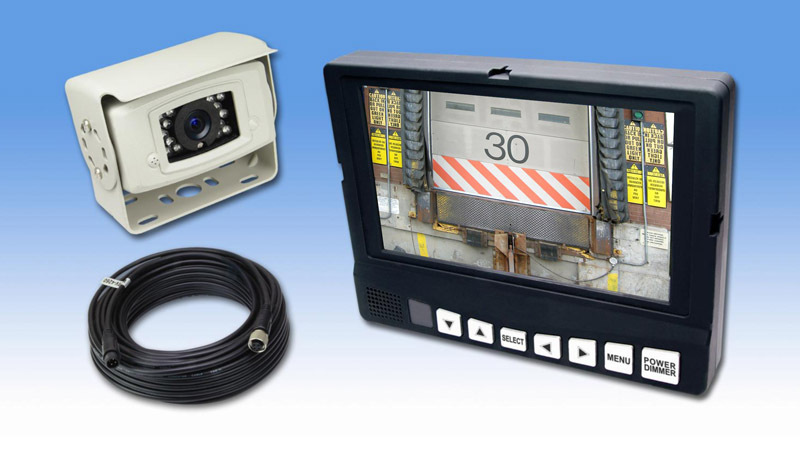 With an easily viewable 7″ screen, this commercial backup camera is a perfect addition to vehicles small and large. The camera is built to withstand adverse driving conditions, and the monitor is mountable to a wide array of surfaces. Rear avoidance systems are a great way to protect your most important assets, and this unit is no exception.